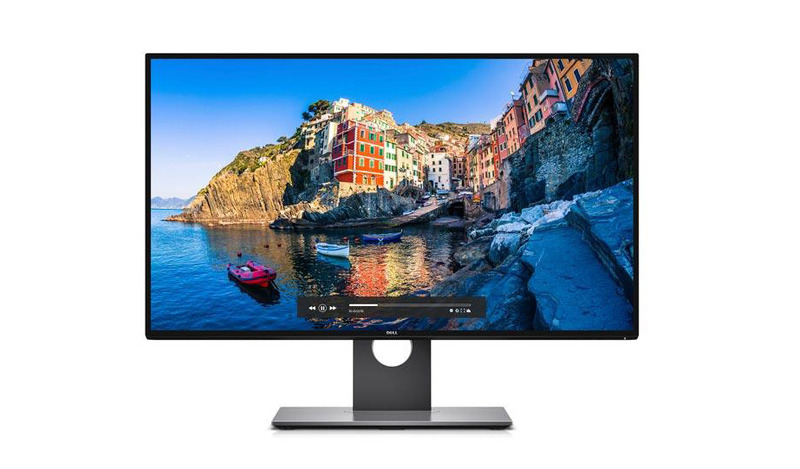 The Dell UltraSharp 27 InfinityEdge New Monitor U2717D takes your view to the edge with less black borders than Dell’s previous 27” monitor. The world's first InfinityEdge monitor is seamless. With the world's thinnest borders on all sides it creates a stellar multi-monitor view. Equipped with multiple customizations allowing you to adjust your new monitor in whatever way you like. The HP 23-inch Refurbished Display Monitor is HP's thinnest display yet, embodying a sleek design that's easy on the eyes. The HP 22-inch Widescreen Display Refurbished Monitor offers premier performance and connectivity. Essential business functionality in a 5:4 aspect ratio refurbished monitor designed for the way you work. Enjoy cinema-quality full HD resolution from your PC with the stylishly designed 22-inch Dell widescreen refurbished monitor. 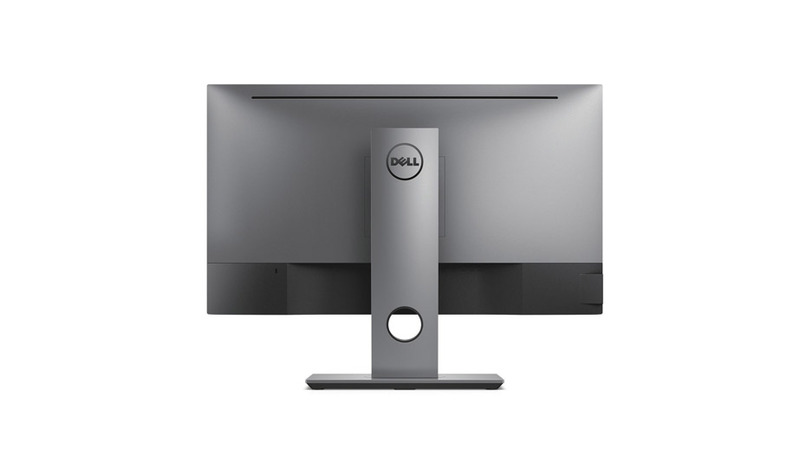 The Dell 20-inch Wide Display Refurbished Monitor with remarkable HD resolution provides the most vivid clarity. The super-sized HP 24-inch Widescreen Display Refurbished Monitor offers premier performance.